The 2nd Annual Tim Tebow “Night to Shine” is Friday, February 8, 2019, from 6:00 pm to 9:00 pm inside the Holiday Inn Arkansas Convention Center located at 5200 Convention Plaza Drive in Texarkana Arkansas. This is an amazing event that truly shows the beauty of our community. 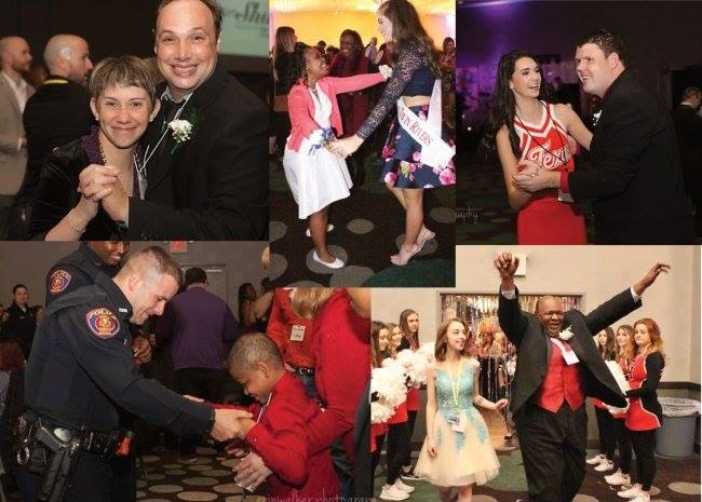 The Tim Tebow Foundation works with area churches and volunteer groups to provide an unforgettable prom night experience, centered on God’s love for people with special needs, ages 14 and older. 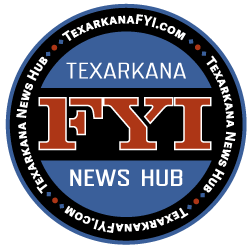 Texarkana’s “Night to Shine” prom will be from 6:00 pm to 9:00 pm with a fantastic fireworks show, provided by Stateline Fireworks, beginning at 8:45 pm and ending a little after 9:00 pm. Runnin WJ Ranch has been phenomenal in the planning and orchestrating this “Night to Shine” for Texarkana. State line Fireworks has been so generous to donate this beautiful, exciting show for the event attendees. We encourage residents in the Crossroads area, and surrounding, to be mindful of the noise. Please ensure pets are secured in a safe area. We apologize in advance for the inconvenience, but we want our Kings and Queens of the evening to have a wonderful and memorable experience. We thank the community for their support. For more information on registering, volunteering and general info, please contact Brittany Rogers at Runnin WJ Ranch, 903.838.3223.